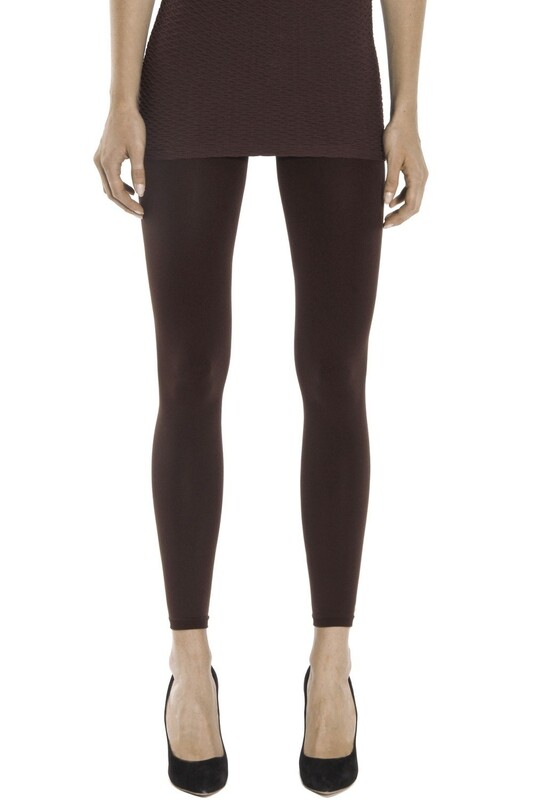 Microfiber leggings to keep you feeling warm and cozy. You’ll fall in love with these essential tights and you will wear them day after day. Pair with boots, heels and even sneakers to top off your chic or sporty outfit.